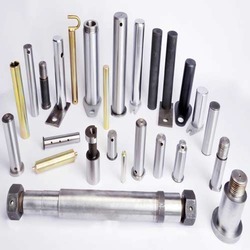 C- Tech Engineers Private Limited is a renowned ISO 9001:2008 certified manufacturer and exporter of a high quality range of Metal Bushes & Plated Pins, Brackets, Pistons, Assemblies and other Components. 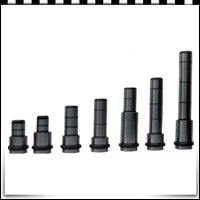 These products are designed in compliance with the international quality standards, by our team of highly skilled professionals. 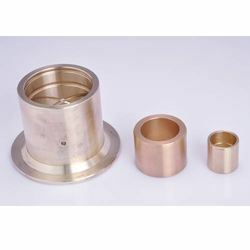 Moreover, we make available these products in varied specifications to meet the requirements of automobile and various other industries & sectors. 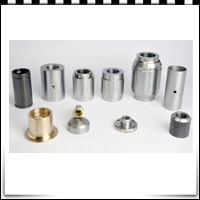 We export our Precision Machined Components to Australia/NZ, Indian Subcontinent, East Europe, Central America, North Europe and South/West Europe. 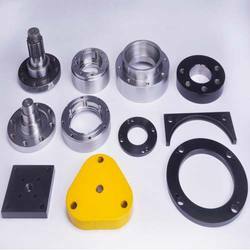 We export our Sub Assemblies to Australia/NZ, Indian Subcontinent, East Europe, Central America, North Europe and South/West Europe. 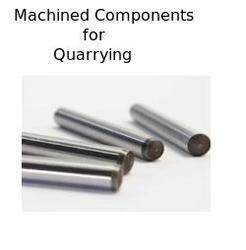 We export Machined Components for Quarrying to we Australia/NZ, Indian Subcontinent, East Europe, Central America, North Europe and South/West Europe. 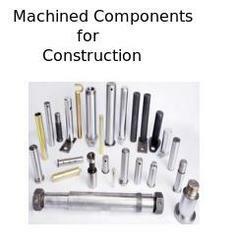 We export Machined Components for Construction to Australia/NZ, Indian Subcontinent, East Europe, Central America, North Europe and South/West Europe. 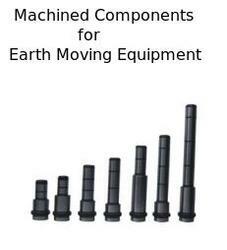 We export our Machined Components for Earth Moving Equipment to Australia/NZ, Indian Subcontinent, East Europe, Central America, North Europe and South/West Europe. 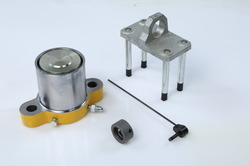 We export our Sub Assemblies for Construction to Australia/NZ, Indian Subcontinent, East Europe, Central America, North Europe and South/West Europe. 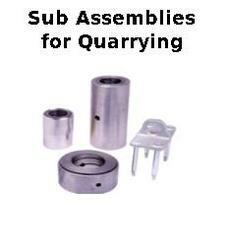 We export Sub Assemblies for Quarrying to Australia/NZ, Indian Subcontinent, East Europe, Central America, North Europe and South/West Europe. 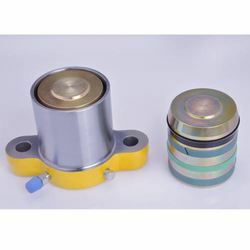 Our product range includes a wide range of locking piston. 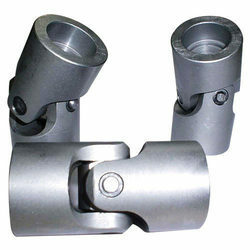 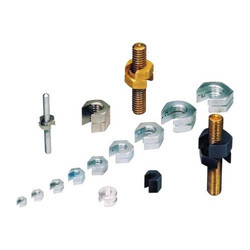 Manufacturer of a wide range of products which include slip on lock nut. 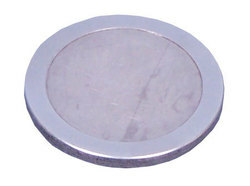 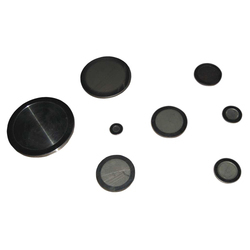 Prominent & Leading Manufacturer from Pune, we offer stainless steel discs. 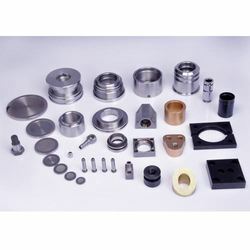 Prominent & Leading Manufacturer from Pune, we offer flanges for stamping dies. 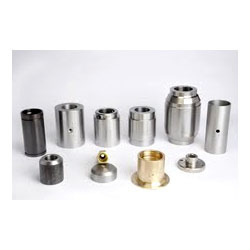 Pioneers in the industry, we offer soft big machined bushes from India. 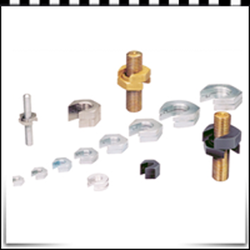 Offering you a complete choice of products which include precision flanges & brackets. 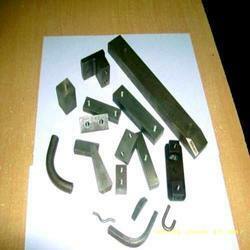 We are a leading Manufacturer of hardened bushes from Pune, India. 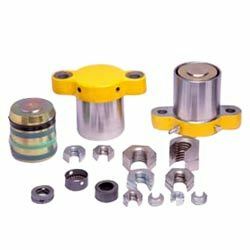 Providing you the best range of valve plates for uni directional valves with effective & timely delivery. 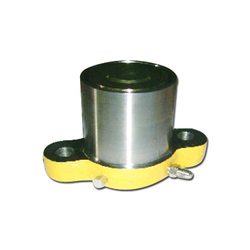 Leading Manufacturer of locking cylinder from Pune. 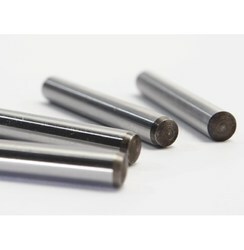 We are a leading Manufacturer of chrome plated pins and metal plated pins from Pune, India. 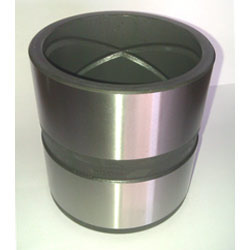 Pioneers in the industry, we offer soft bushes from India. 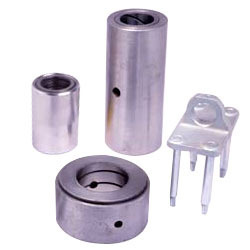 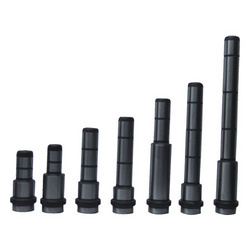 Prominent & Leading Manufacturer from Pune, we offer guide pins. 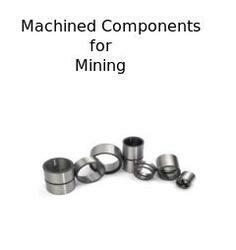 Leading Manufacturer of machined components for mining from Pune. 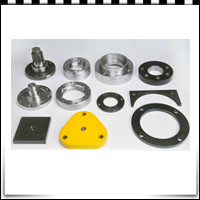 Offering you a complete choice of products which include earthmoving machinery spare parts.